There are so many design options to consider when remodeling your basement. Marshall Exteriors wants to make it easy for you. We have listed a few popular design options that we have had success with installing for many homeowners in New York. Depending on your lifestyle, Marshall Exteriors is happy to accommodate the purpose and functionality that best suits you and your family. These design options and all of our basement finishing services are available throughout Geneva, Fairport, Newark, Canandaigua and surrounding areas. 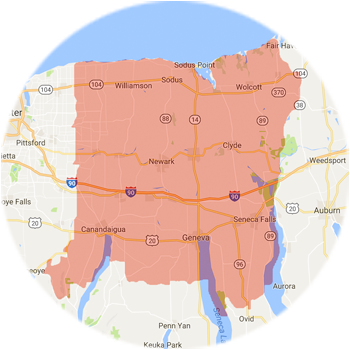 Call us today if you wish to have us remodel your basement into one of these areas! Marshall Exteriors is the authorized Total Basement Finishing dealer in the Victor, Seneca Falls, Ontario, Farmington, Macedon, Waterloo areas. Contact us today to learn more about our basement finishing services and to schedule a free estimate!